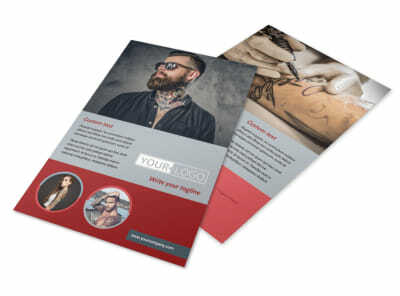 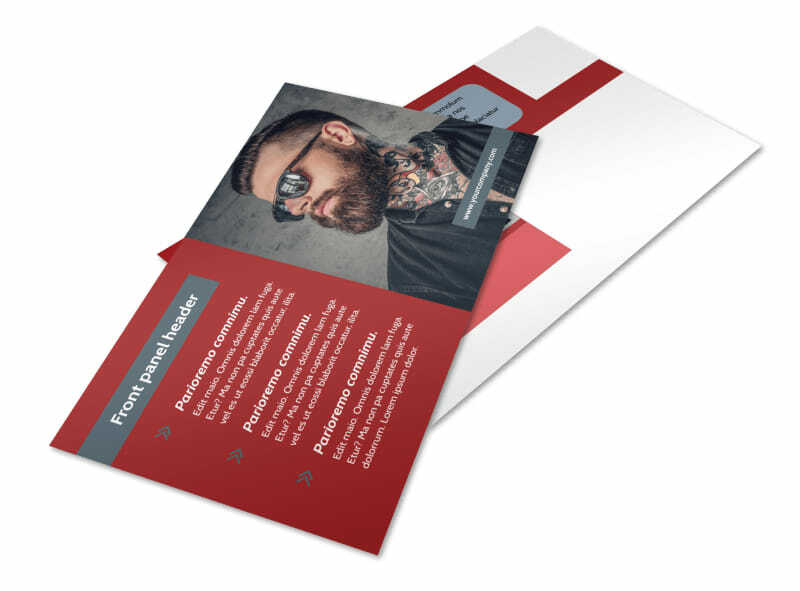 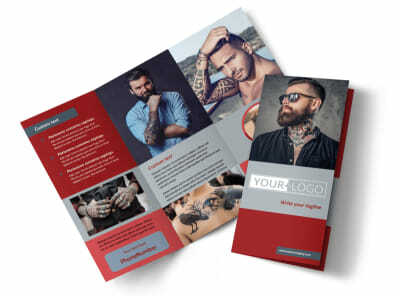 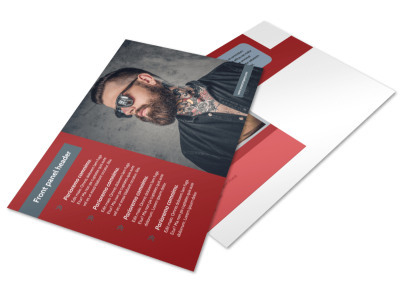 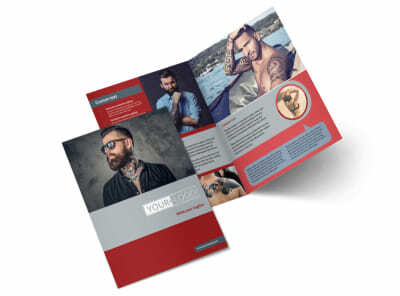 Customize our Tattoo Shop Postcard Template and more! 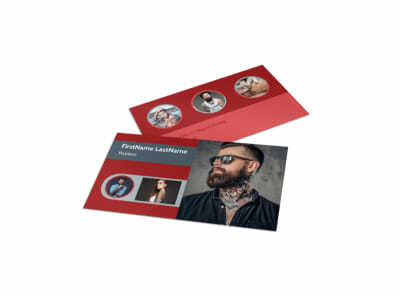 Encourage the locals to get inked up with you with tattoo shop postcards detailing your grand opening, a special promotion, or other message. 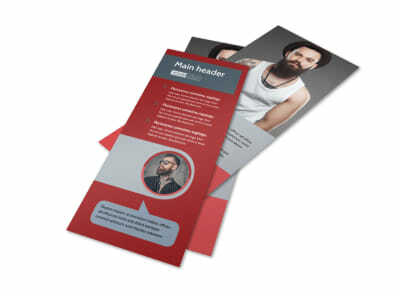 We make the design process simple and fun; select a template, choose a layout and color scheme, then add your photos and other elements. 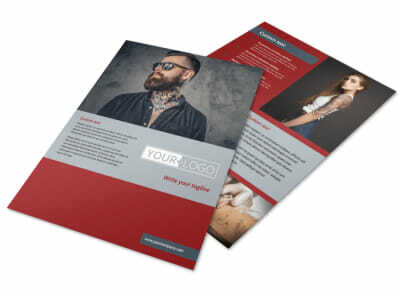 Print your design immediately, or let us print it for you using premium materials.